The Fi is short for Fit Intelligence. Puma is the latest brand to announce a self-lacing, AI-powered athletic shoe that will adjust with swipe gestures or apps for iPhone or Apple Watch. 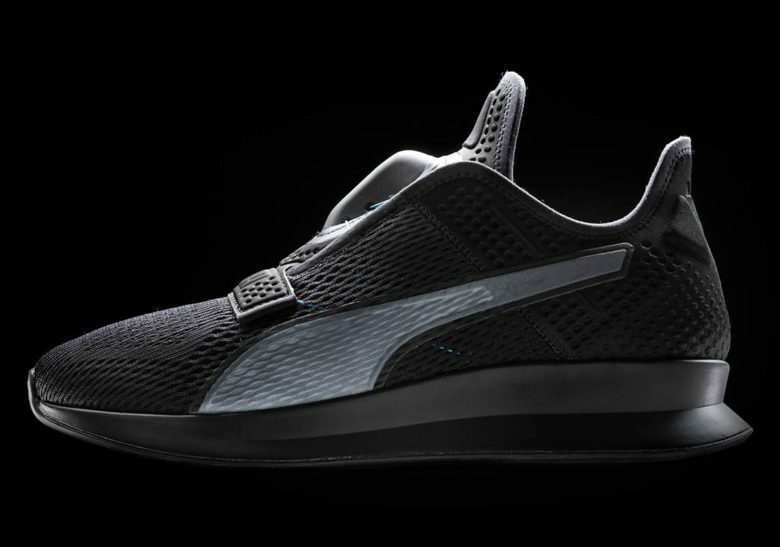 Puma unveiled the Fi – short for Fit Intelligence – today with plans for the smart shoe to hit store shelves by next year. In case your teacup poodle needs to text a friend. Fashion designer John Galliano is known for making audiences gasp with the avant-garde footwear he sends marching down the runway. 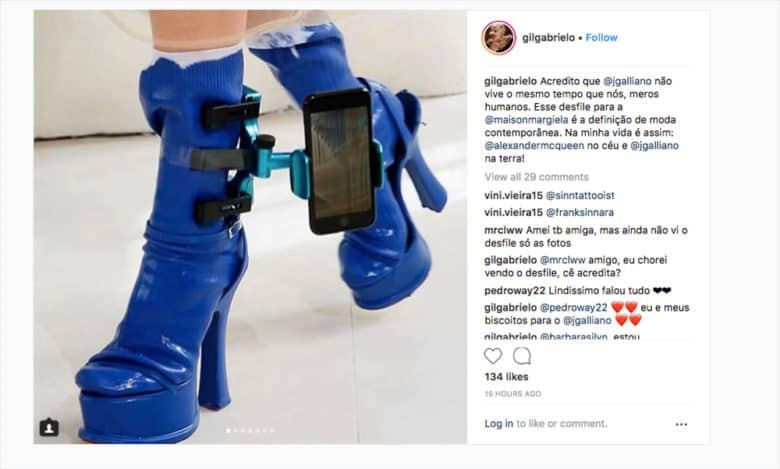 But at a recent couture show in Paris, it was the way he combined the iPhone with futuristic stiletto boots and shoes that drew attention. This guy happens to have a MacBook on his person. 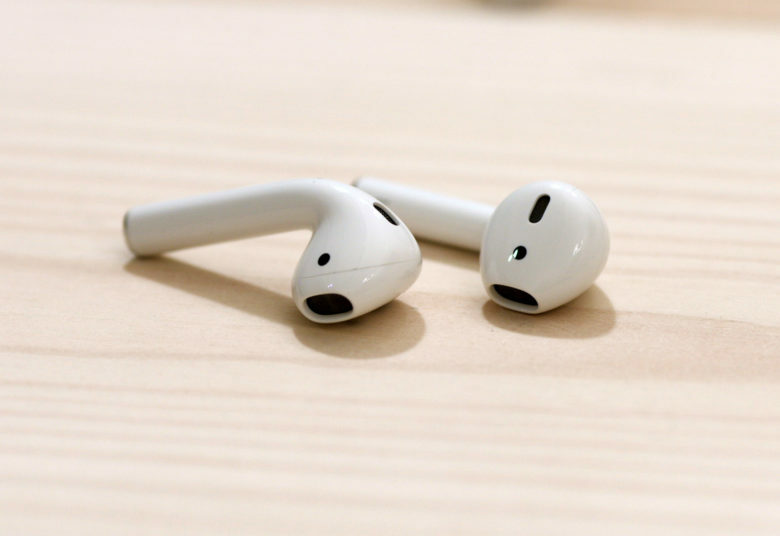 The hoodie that allowed you to thread your earbuds through a special sleeve near the collar seemed as cool as that first-generation iPod. It was a true technical jacket. Clothing company SCOTTeVEST makes that hoodie seem as vintage as your great-, great-, great- granddaddy’s buckskin jacket. 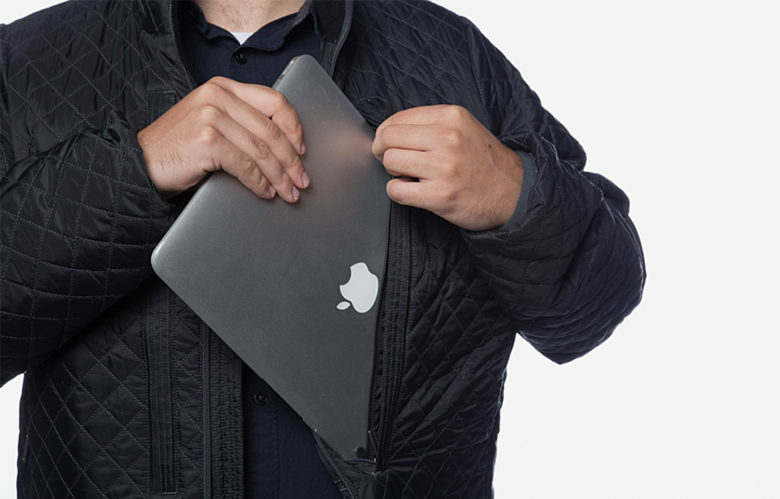 It’s latest quilted jacket features 29 pockets for all gadgets, including a MacBook, yet keeps the silhouette bulge-free. They better sit up straight or the EyeForcer will shut off their devices. You can warn your kid about too much screen time until you’re blue in the face. They’re too absorbed to listen. You need an enforcer or, better yet, an EyeForcer. It’s another gadget for your kid, but this one works with you. 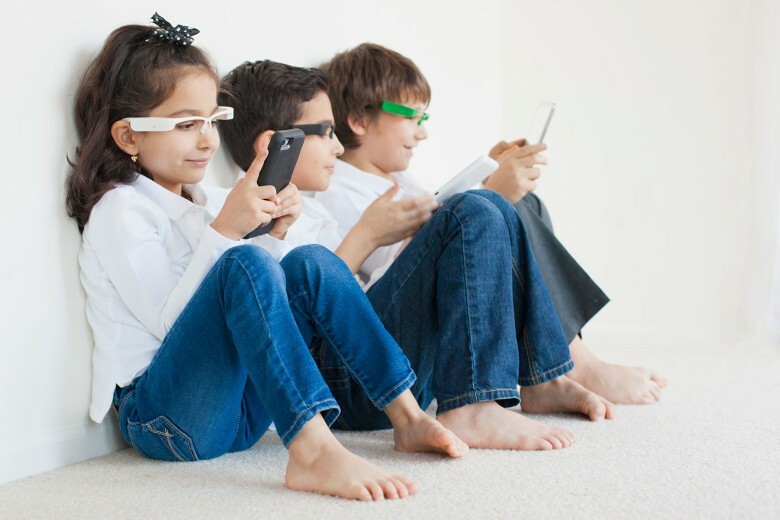 Looking like eyeglass frames without lenses, the EyeForcer shuts down your child’s device when it senses he or she has been on it too long. 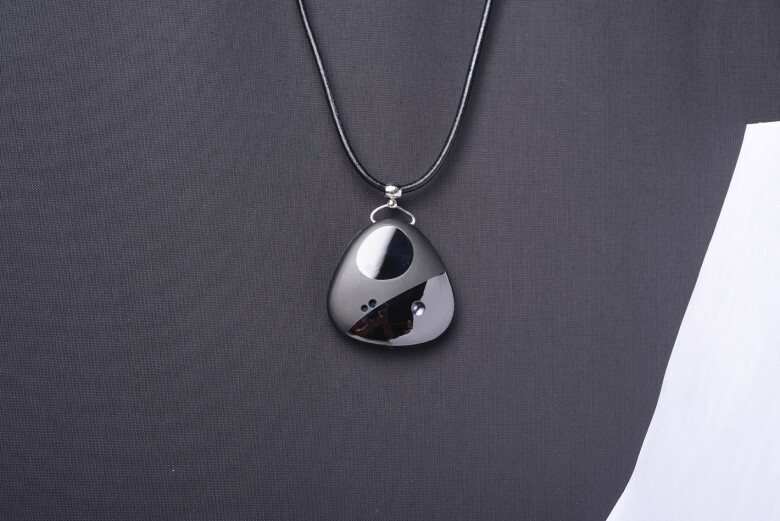 It promotes good posture by switching the device off when the young user begins to slouch. Think you have game? PIQ will give you the data to help you prove or improve. Your god gave you athletic gifts, or so you believe. But don’t listen to yourself or buddies who play alongside you and talk trash about your skills. 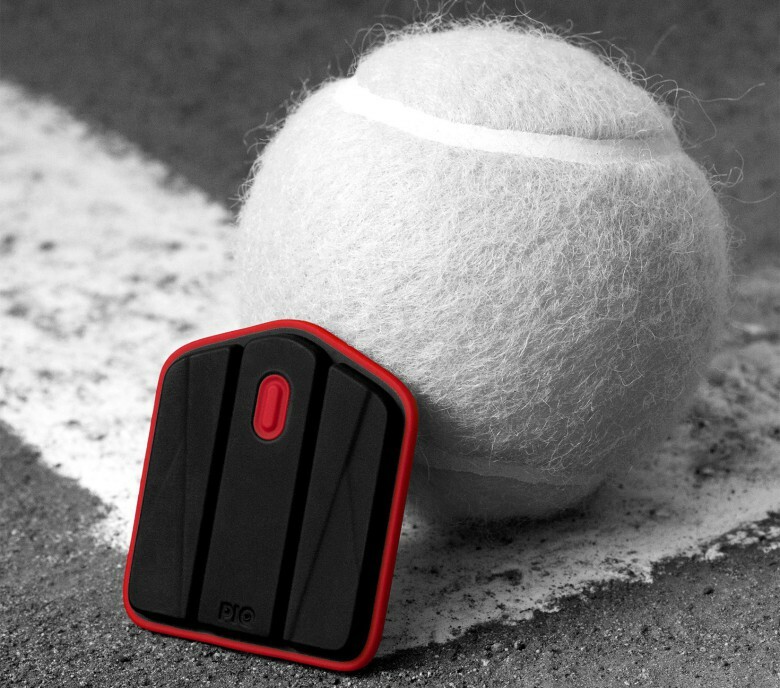 PIQ, a multi-sport sensor, can quickly tease out the divine delusion with Earthly performance metrics that, if you’re honest with yourself, can help you improve your game, whether its golf, tennis, skiing or 21 other sports. No weights, classes or gym. The Freeletics app designs a workout program that uses your body weight. You have a gym membership, but you’ve talked yourself out of going. You paid for a personal trainer and found reasons to cancel. Maybe fitness can be achieved through your smartphone or smartwatch, but the excuse that now grinds the revolution to a halt is too many apps from which to choose. Freeletics, a workout app that made its U.S. debut earlier this month, wants to make this an easy choice. First, it invites you to join more than 7 million other users, a community, the company says, grows by more than 6,000 users a week. 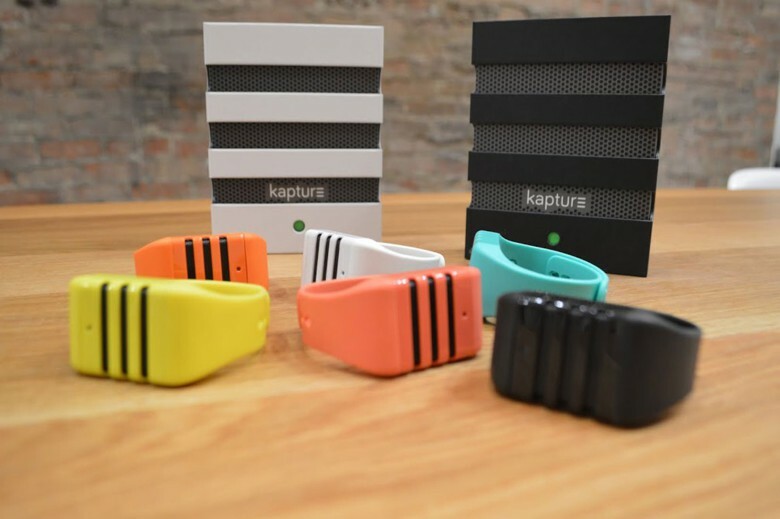 Kapture puts an omnidirectional mic on your wrist. There are people who walk this earth with a recorder and mic much the way a photographer does with a camera. Like the eye, the ear picks up rich and textured details, from the husky-voiced uncle spinning a yarn at Thanksgiving to swirly gusts of wind rousting the last leaves of fall clinging to their branches. Whatever peeks your audio curiosity, Kapture is a discreet recorder ready at the wrist to save the ambient sound that orbits your ears. 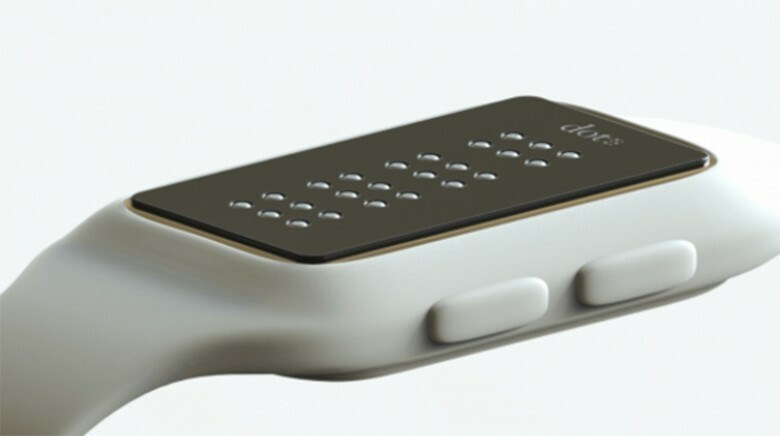 The Dot smartwatch has a changing braille face to help visually impaired users receive digital information. We hear all the time how technology makes our lives better. But many such advances leave the world’s 285 million visually impaired people in the dark. Not so with this invention: A South Korean startup has developed a smartwatch with a face that has four sets of six dots that represent braille characters.